Long synonymous with athletic performance, Nike has applied its prowess as the world's leading sneaker manufacturer to a previously untapped market— those with prosthetic legs. The company partnered with world renowned, inspirational triathlete Sarah Reinertsen, who lost her leg to a bone disease at the age of seven, to develop the Nike Sole. 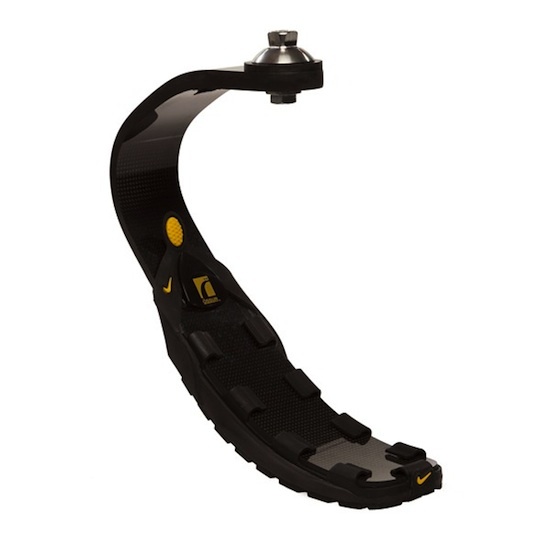 The specialized shoe was developed to work in tandem with the Ossur Flex-Run running blade, which is the most common prosthetic used by athletes who are leg amputees. It easily slides over the foot of the blade and latches into place in seconds. 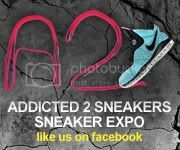 Thanks for sharing this nice post.If you are like me very much in love nike zoom rookie then welcome to your return visit.